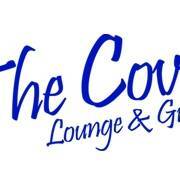 Trivia Takeover is hosting General Trivia every Thursday night at The Cove Lounge and Grille (144th and Maple)! There will be 3 rounds with 7 questions each! At the end, bet all or nothing for a jeopardy style question! 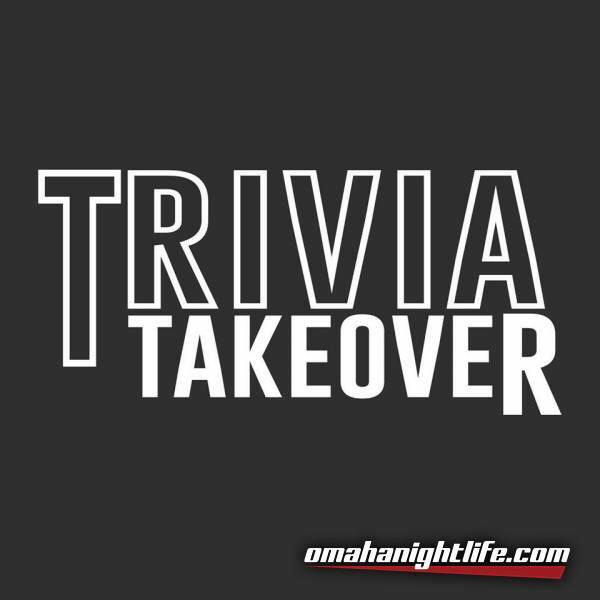 Trivia nights are FREE to play and can have up to 5 people per team!